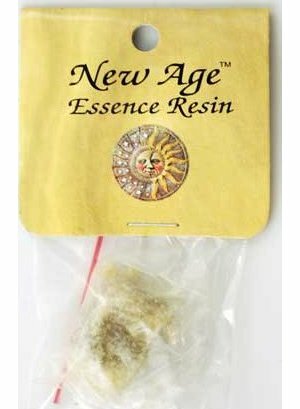 Intended both as a perfume as well as a fine incense for your charcoal burner, this high quality resin fully captures the earthy, musky fragrance of the beloved herb Patchouli. A favorite for ritual magic invoking the element of Earth as well as spells of money drawing, Patchouli is also simply one of the world's favorite scents for incense and perfume. This is a 5 gram package of high quality patchouli resin.